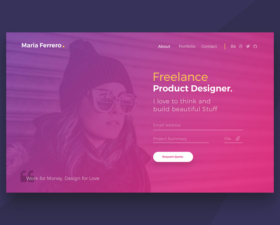 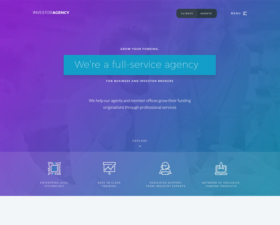 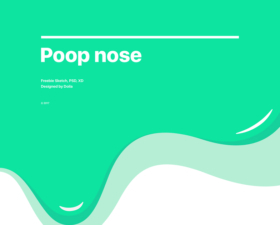 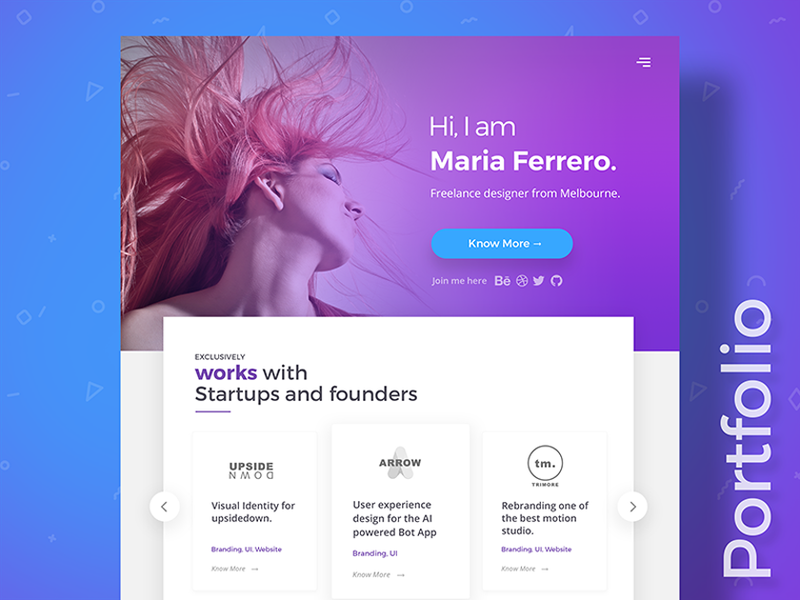 A one-page portfolio landing page suited for independent designers. 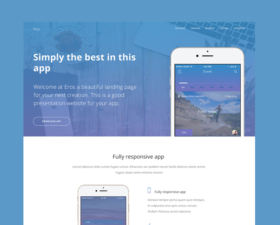 100% mobile-friendly based in bootstrap template. 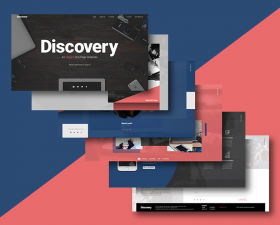 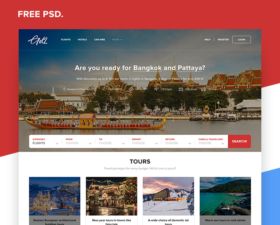 Download both the HTML and PSD files. 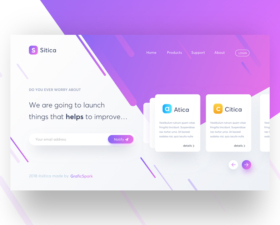 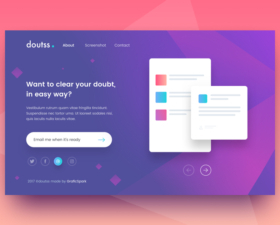 This landing page is designed by Vijay Verma and coded by Akash Bhadange.